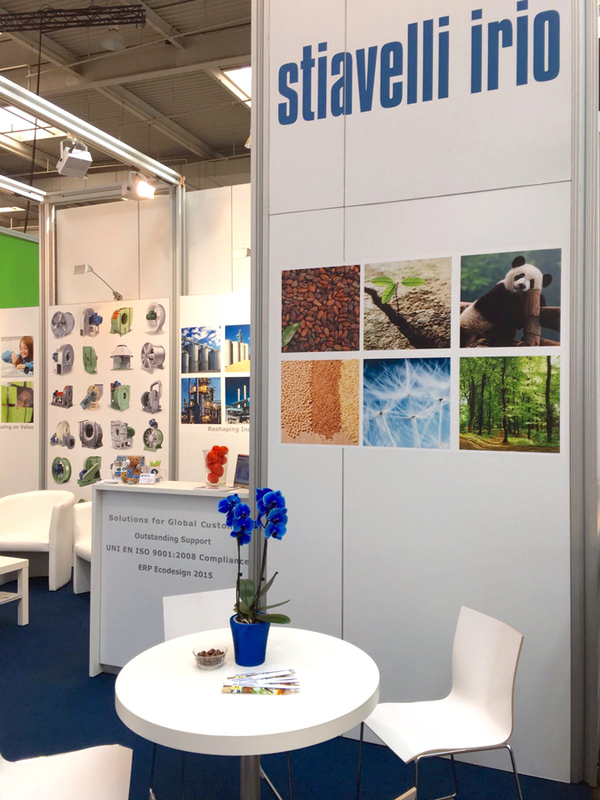 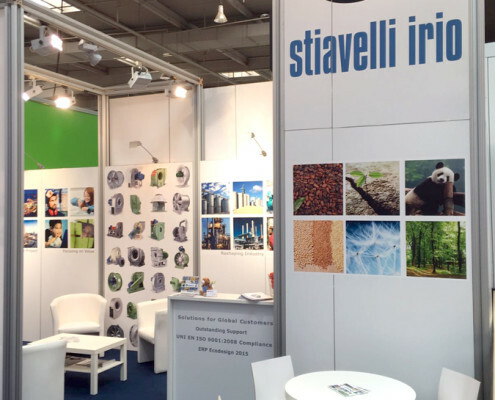 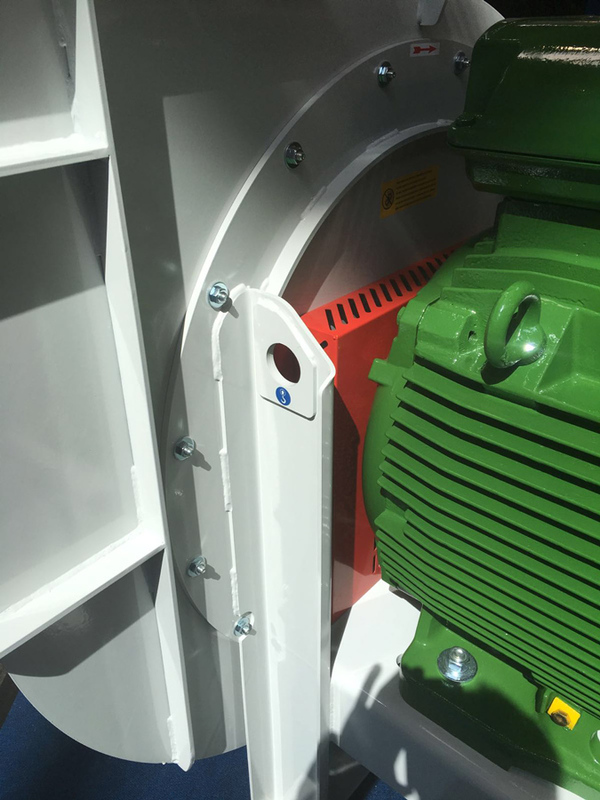 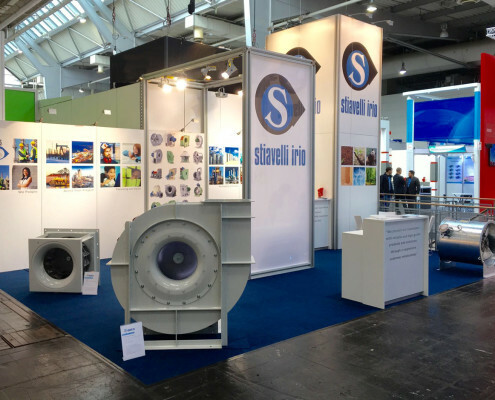 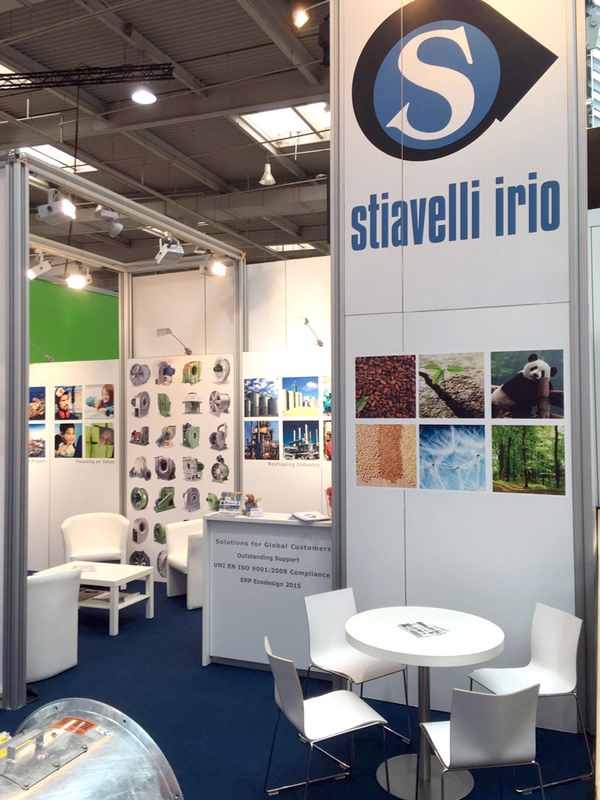 Stiavelli Irio srl took an active part in Hannover Messe 2016. 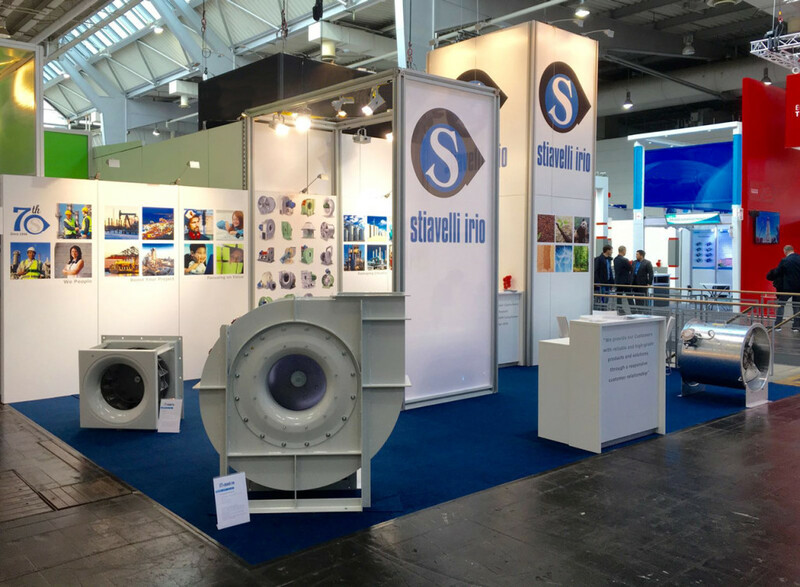 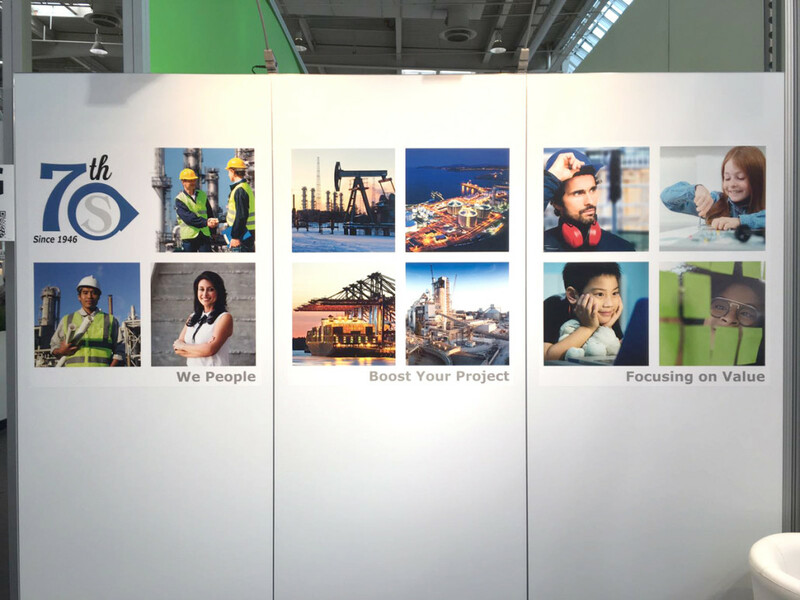 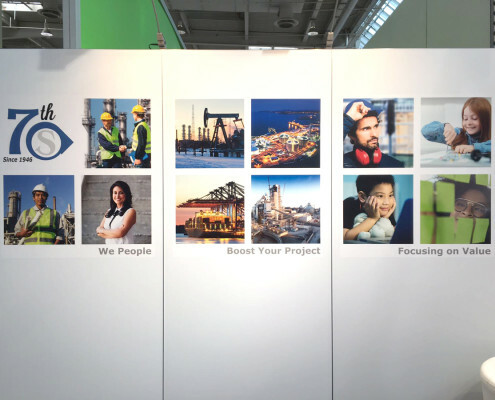 The world’s leading trade fair for industrial technology took place at the Hannover Fairground from 25th to 29th April. 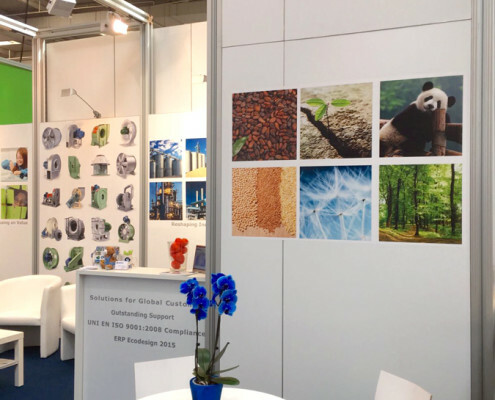 Small and medium enterprises, retailers, but also big companies representatives visited our stand, located in the hearth of hall 15, and turned to our staff for any kind of technical and commercial information. 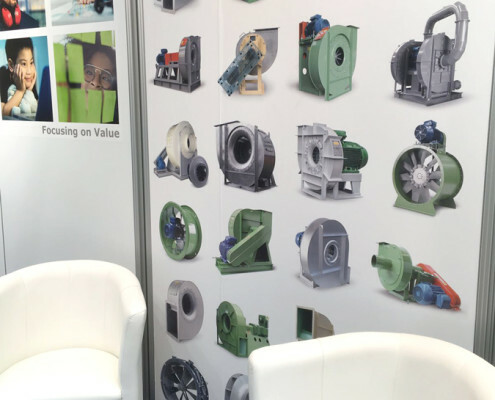 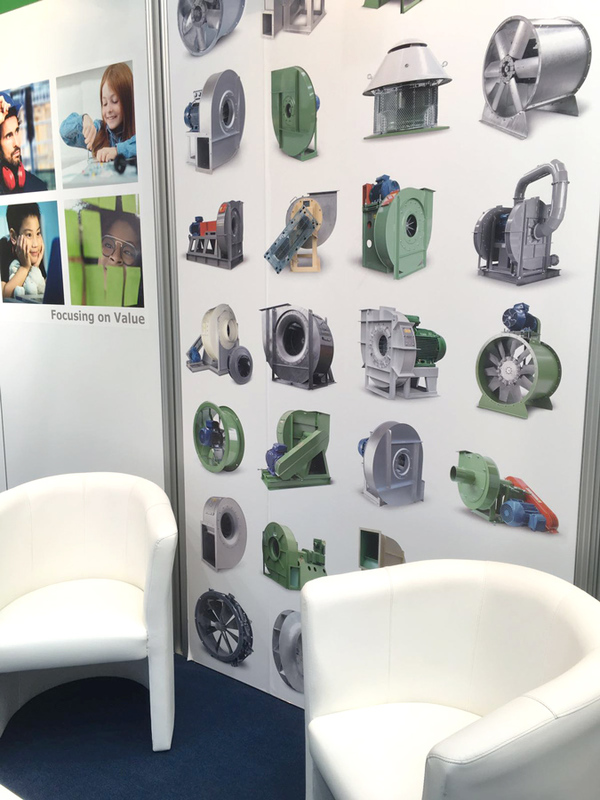 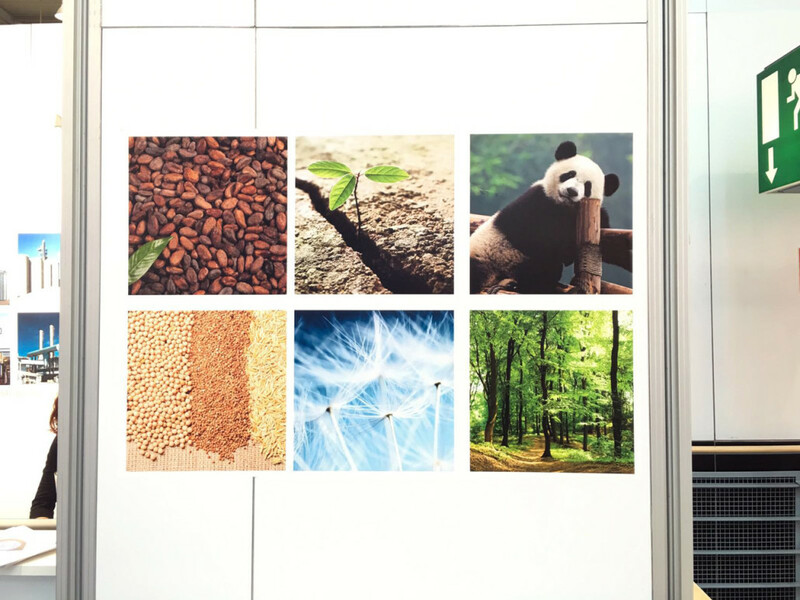 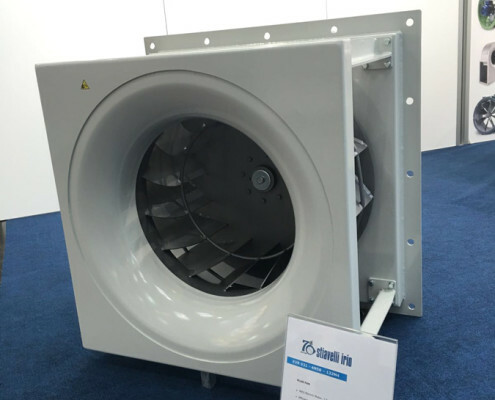 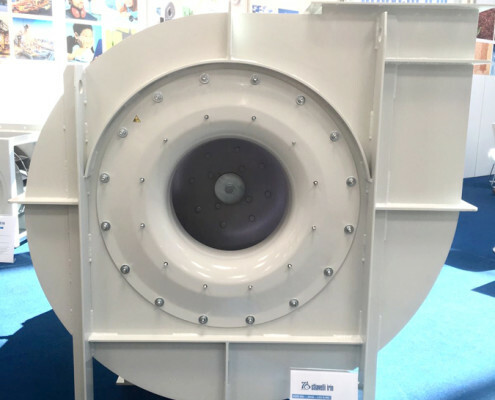 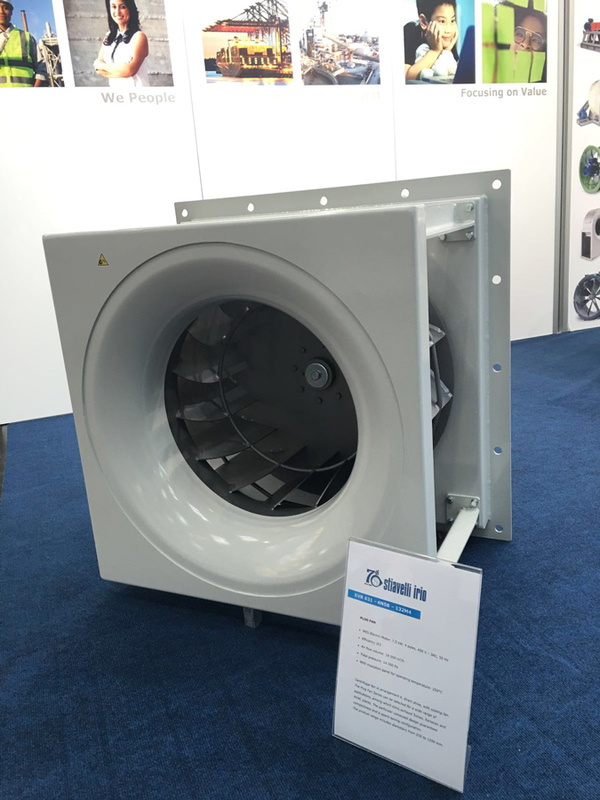 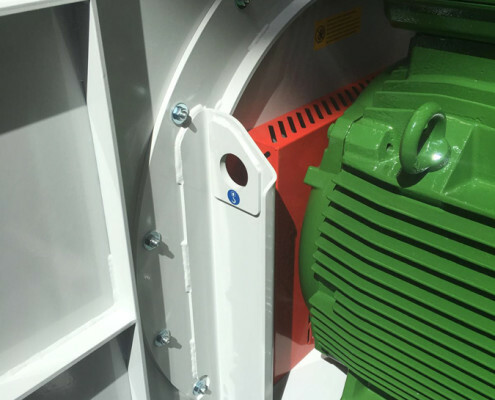 Our industrial fans and blowers are applied in HVAC applications to high technology plants, meeting the requirements of customers from every continent. 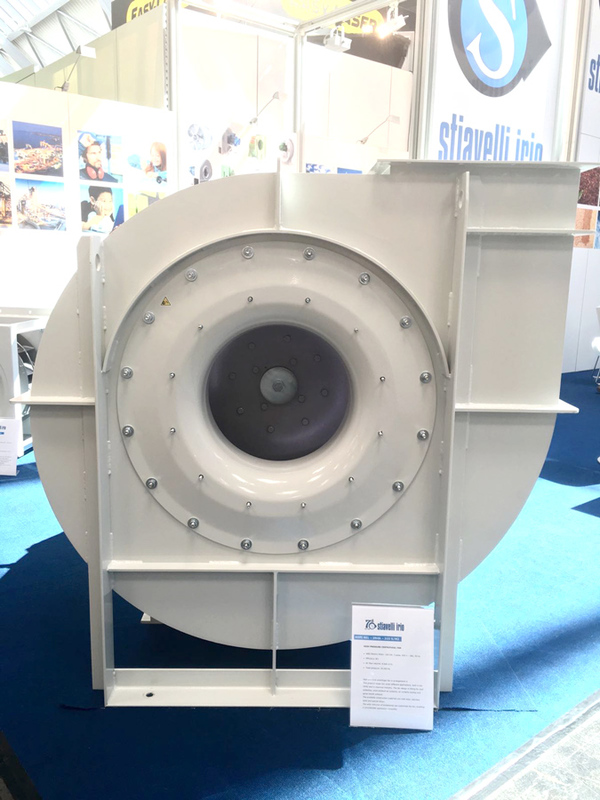 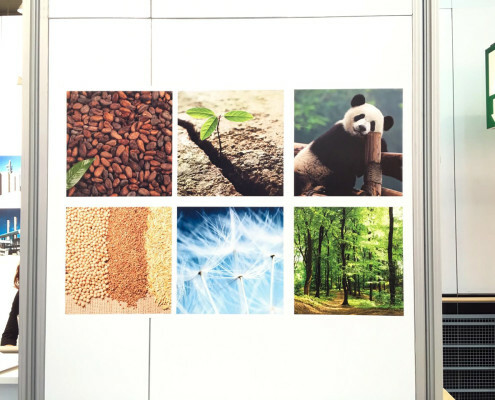 Our exhibited products are suitable for naval application, high temperature kilns and process plants.